Three police officers are facing disciplinary action after fining a woman for wasting police time when she reported her ex-boyfriend – who went on to murder her – for stalking. Shana Grice, 19, alerted the police to the actions of Michael Lane five times before he took her life by slitting her throat in her bedroom after stealing a key to gain access to her home in Brighton, Sussex. He attempted to get rid of her body by burning it. An investigation into Grice’s complaints found that they were not properly looked into, ultimately leading to a death that could have been preventable had action been taken against the perpetrator. She paid for the police’s lack of training, care and poor attitude with her life. 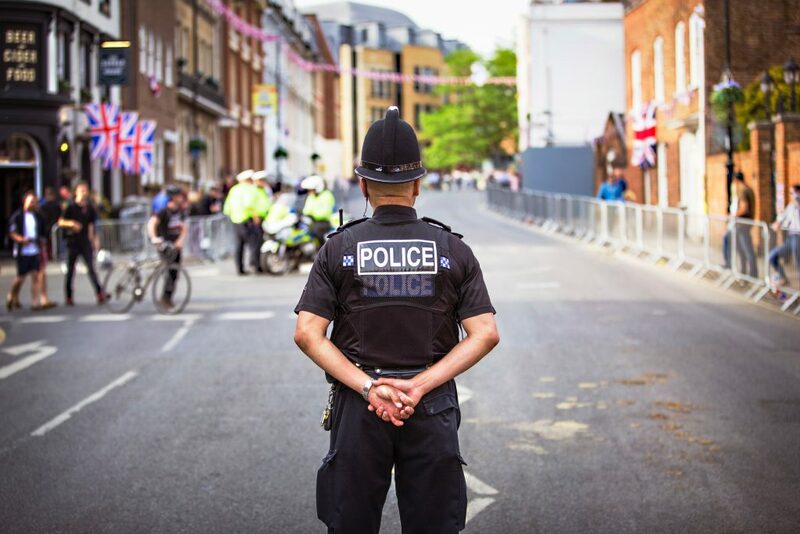 Two officers from Sussex Police force, one of whom is retired, will face gross misconduct charges at public hearings in May. A third officer is also facing disciplinary action for internal misconduct. Lane, who was also reported for stalking by 13 other women, was given a life sentence with a minimum term of 25 years in March 2017. The parents of Shana Grice, Sharon Grice and Richard Green, told the BBC that they felt their daughter had been “treated like a criminal” when she should have been protected by the police. “Our daughter took her concerns to the police and instead of being protected was treated like a criminal,” they said. “She paid for the police’s lack of training, care and poor attitude with her life. “It’s only right that the police make changes, but it’s too little too late for Shana. Who Investigates The Police When They Do Something Wrong? The Independent Office for Police Conduct (IOPC) is an independent body that investigates the police when there has been a complaint made against them that cannot be dealt with by the force itself. 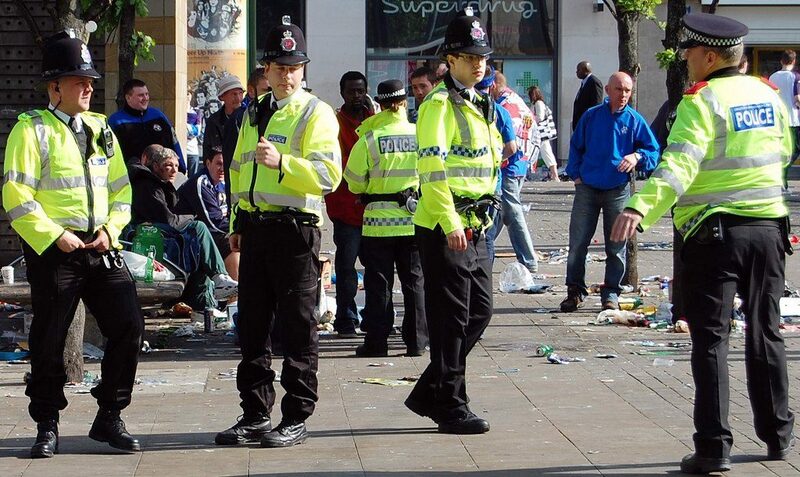 Not all cases will be referred straight to the IOPC – many will attempt to be resolved directly with the force locally. If this is not possible, and the complaint is upheld by the police, it may be referred to the IOPC. 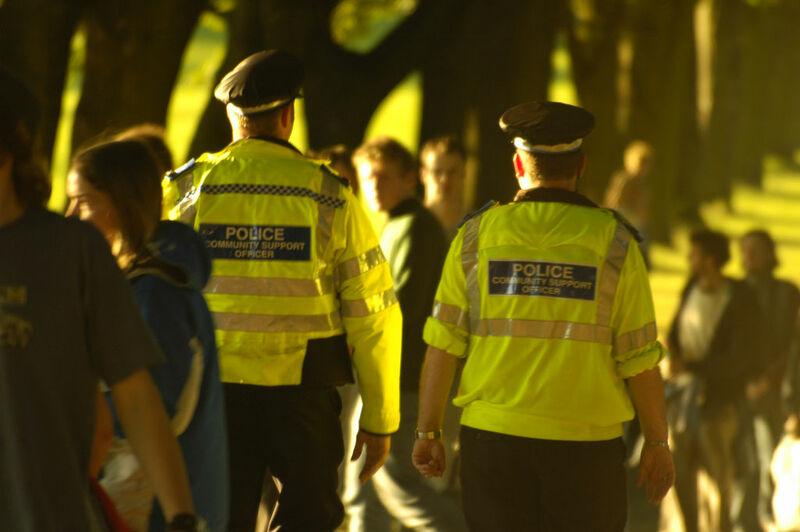 An individual can make a complaint against the police if they have experienced inappropriate behaviour from a police officer, a staff member, a contractor or a volunteer. This can include rude or aggressive behaviour towards the complainant or another individual. If the conduct of a police officer has adversely affected you, even if it did not take place in relation to you, you can also complain. 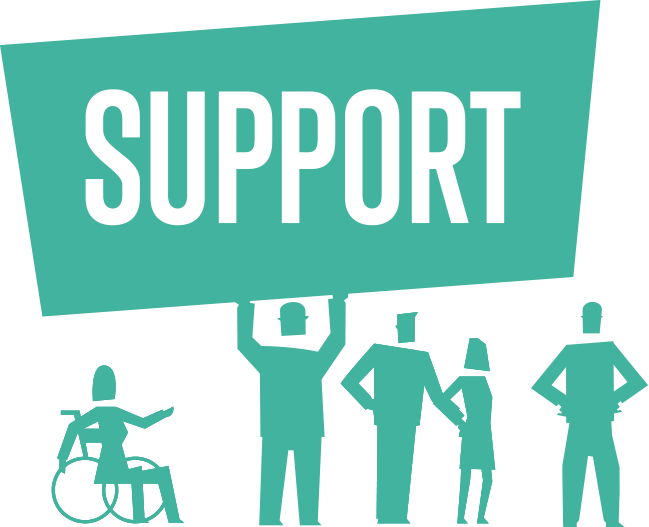 A parent or guardian can complain on behalf of a child aged 16 or under. You need written permission to complain on someone else’s behalf. The IOPC will also investigate complaints into how a police force is run, the standards a force maintains and its policy. Her Majesty’s Inspectorate of Constabulary and Fire & Rescue Services (HMICFRS) also independently assess police forces and policing, and publish information to allow the public to compare the performance of their force against others. What Is Categorised As Police Misconduct? Police misconduct refers to inappropriate conduct or illegal actions taken by officers. Officers facing misconduct charges are given a public hearing in order to show that the police disciplinary system is open and transparent, and that officers are held accountable for their actions. In the case of Shana Grice, the IOPC recommended that no further action be taken against another five officers. Six other employees of the force, three of which were officers and three were staff, were given management advice and further training. HMICFRS was also commissioned to look into the case of Miss Grice following her death in 2016. It found that stalking and harassment is more common in Sussex than the national average, but that victims of stalking were often not referred to specialised support services. The force, it concluded, failed to use its powers to search the homes of perpetrators or to seek injunctions against them. Can Public Bodies Like The Police Interfere With Our Human Rights? 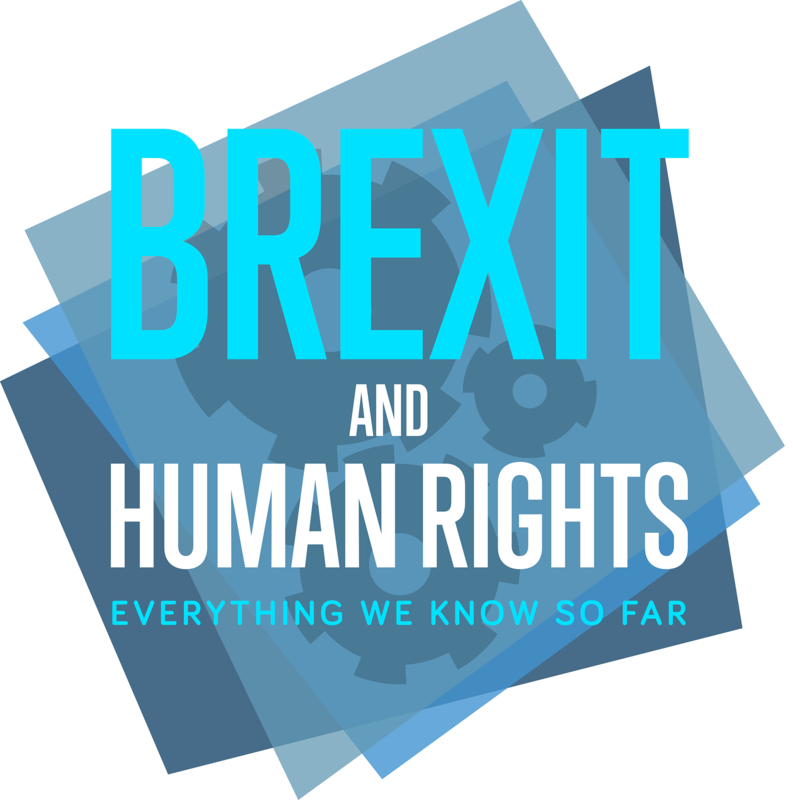 Everyone in the UK has human rights that are protected under the Human Rights Act 1998. Public authorities must respect these rights. However, there are some circumstances under which it is lawful for these authorities to interfere with your rights. Some rights are limited, meaning they can only be restricted in specific situations stipulated by the Human Rights Act. For example, it is lawful for the police to breach Article 5, your right to personal freedom, if you’re detained following a criminal conviction or under mental health legislation. Everyone has the right to life under Article 2 of the Human Rights Act. This means that everyone’s right to live should be protected by law and that no one should be deprived of life intentionally. Others are only restricted if it is necessary to protect the rights of others. These are known as qualified rights, and include Article 8, the right to a private and family life, Article 9, freedom of religion, Article 10, freedom of expression and Article 11, freedom of assembly. Everyone, however, has the right to life under Article 2 of the Human Rights Act. This means that everyone’s right to live should be protected by law and that no one should be deprived of life intentionally. Public bodies, like the police, must protect and uphold the right to life.